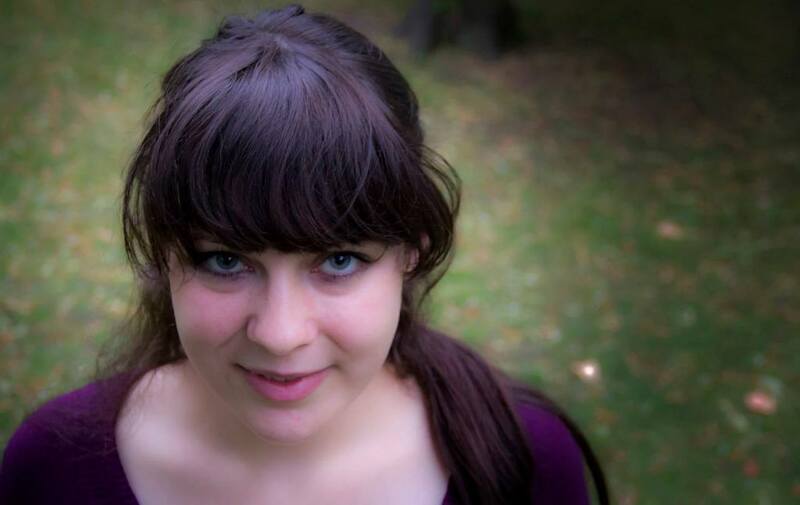 Environmental scientist Amelia Womack is set to become one of two deputy leaders of the Green Party of England and Wales. A recent change to the party’s constitution means that GPEW will now have two deputies, of different genders. Amelia is the only woman nominated, leaving foreign affairs spokesman Shahrar Ali, Bristol Councillor Rob Telford and Suffolk Councillor Mark Ereira-Guyer to challenge incumbent Will Duckworth for the other post. Party leader Natalie Bennett is running uncontested for re-election. 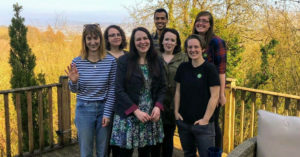 Amelia is a member of the Young Greens’ 30 Under 30 programme to develop young activists and candidates. The 29-year-old is originally from Newport in Wales and now lives in Lambeth in South London, where she was a European Parliament and Borough Council candidate earlier this year. There will be a four-way race to see who shares the title of Deputy Leader with Amelia. Will Duckworth’s easygoing, working-class style has been a hit with party conference-goers since his election as deputy two years ago, but all three challengers represent a credible threat to the genial Solihull councillor. Fundraising consultant Mark Ereira-Guyer is highly experienced in local government, having served over 10 years as a Labour borough councillor and parliamentary candidate before joining the Greens in 2008 and becoming a Suffolk County councillor a year later. His is a traditionally ecologist pitch, urging that “we must all move from being a reckless ego-centric society to an eco-centric one”. Rob Telford enjoys a high profile despite having been a Bristol councillor for only a year. 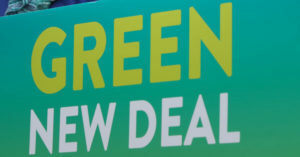 He is the party’s spokesperson on democratic reform, and has made this the central theme of his campaign for Deputy, arguing that the Green agenda should be “enacted in our communities through new models of collaborative democracy,” and asking members to discuss the party’s future on social media. Though he is the only challenger for the post not to hold elected office, philosophy lecturer Shahrar Ali might be the leading challenger if early endorsements are any indication – he boasts the support of former Mayoral candidate Sian Berry, London Assembly Member Baroness Jenny Jones and civil rights campaigner Peter Tatchell. Green Party members will receive ballot papers at the end of July and will have one month to vote. I think Amelia will be a great addition to Green Party Executive. I do have concerns that the constitutional change leading to two deputy leaders (if no co-leaders) may confuse Green Party. While my regard for Shahrar is very high and the other male candidates, I agree, are good in many ways, I hope we can re-elect Will Duckworth, he is so good at opposing the cuts and promoting social justice and working on issues such as climate. Amelia is guaranteed to win but it is important she has a strong vote to give her legtimacy…so I am first preferencing Will, giving my 2nd preference vote to Amelia.